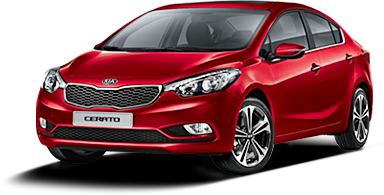 September 14, 2015 – With a different beat and an enhanced armoured technology against munitions attacks, Kia Motors Nigeria has created a niche in the super-luxury market with the introduction of the shatterproof, grenade resistant, opaque anti-blast armour, and protective coated reinforced bulletproof Kia Quoris for high-net-worth individuals and government officials. “The armoured luxury sedan handily gets a turbo-charged 3.8-litre V6 and boasts enough protective capability to defend against rifle fire from military weapons, hand grenades, explosive charges, amongst others. High-tech fibres and enhanced materials are used to implement the armouring process with top notch installation techniques to provide greater protection and exhilarating experience for our well-heeled, security-conscious customers” said, Sandeep Malhotra, Chief Commercial Officer, Kia Motors Nigeria. 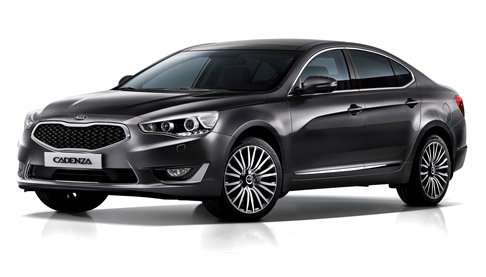 Kia Quoris armoured luxury sedan provides an exceptional level of protection from the impact of collisions for all occupants and is outfitted with high-performance run-flat-tire inserts. The springs, shock absorbers, role and torsion bars and brake system are replaced with new uprated parts. The ratings of these components are measured to provide the optimum balance in handling so as not to affect the overhaul driving dynamics of the reinforced luxury sedan from the standard model. The bulletproof Kia Quoris charts a new course of fortified sedan with pre-fabricated opaque armour components and elegant style, it’s everything you’ve ever wanted from a rear-wheel drive rock-hard luxury sedan. 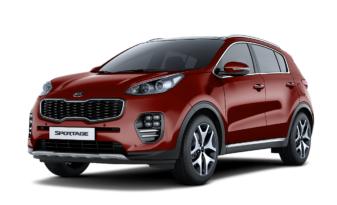 In its pursuit to bring its exceptional service to the teeming customers dispersed across the country, the leading Korean brand in Nigeria, Kia, appoints W G Motors as its dealer in Minna, Niger State. 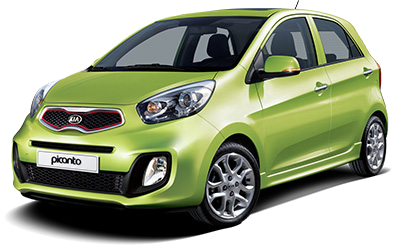 The zest to work on every possible aspect of customer care and expand their dealership network across the country geared towards exceeding customers’ experience has made Kia a successful brand in Nigeria. The Managing Director of W G Motors, Mr Iyiolawale Olawale stated that “partnering with Kia is hugely important to our company and we have great faith that with our exceptional service delivery to customers, the brand will continue to grow its market share in the Northern Nigeria in the years to come”. “Our dedicated sales staff and top-trained technicians are here to make auto shopping experience fun, easy and financially advantageous” said Iyiolawale. “The new dealership is aimed at offering a very personalized experience to the ever evolving buyers preferences and we think W G Motors is an ideal partner to give Kia’s exceptional experience at the region”, added by the Vice President, Kia Motors Nigeria, Sanjay Tatpati. The new Kia’s extension in Minna opens to meet the increasing demand in the northern Nigeria for Kia vehicles. “We have a great new outlet to display the model range together with dedicated workshop facilities and as part of our commitment to improving quality and standards across the board, we will, of course, continue striving to deliver consistent and impressive all-round experience for our customers” said Iyiolawale. With the growing popularity of urban culture and prevalence of hailing cab service in the metropolitan cities of the country, Kia Motors Nigeria has entered into strategic partnership with Uber to provide lead generation software connecting riders to drivers in the area. 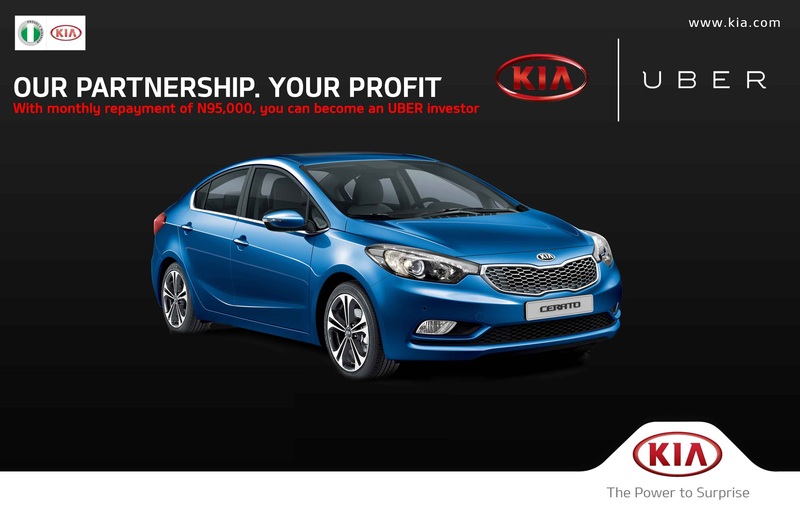 The partnership is directly in line with the commitment to making the people become an Uber investor with an affordable state-of-the-art Kia model range. There is no gainsaying the fact that Nigeria has remained one of the commercial hubs of Africa with an estimated population of over 150 million. As the most populous African country in the world, the need to provide a seamless means of transportation system to meet the requirements of the publics is germane and this has galvanised the strategic partnership between Kia and Uber. Globally over 100 000 partner drivers are currently operating on Uber’s network. Uber is not only changing the way people connect with their cities, but also creating thousands of investment and work opportunities along the way. To make this a success in Nigeria, Uber is leveraging the low maintenance cost of Kia vehicle to increase the adoption of its services in the cities in which it has presence across the country. Uber is focused on building a service for hundreds of millions of Nigerians and creating investment opportunities. 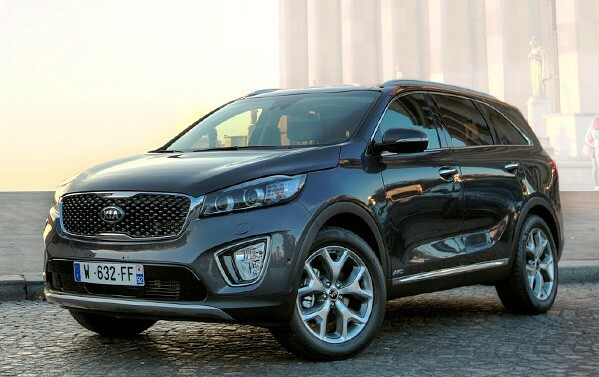 Premised on this, Kia’s leadership and experience in the auto industry will be crucial in helping the technological company to meet their goals. As a part of the deal, interested Uber investors who do not want to make an outright purchase of the vehicle can avail the offer of an accessible financial scheme powered by Access Bank that gives 10% equity contribution, competitive equated monthly instalment as low as N95,000 monthly, special pricing and flexible repayment tenure of up to 48 months.